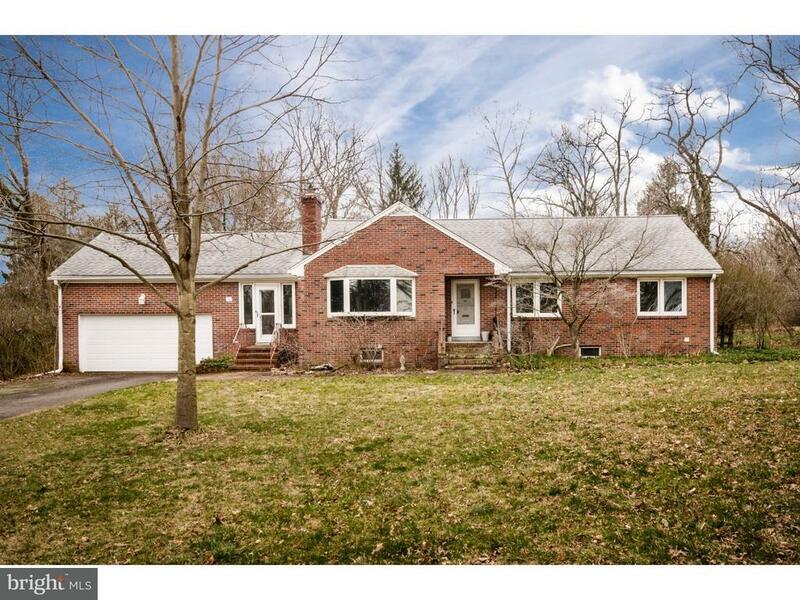 This red brick Lawrenceville ranch has all the makings of a forever home: an oversized lot, solid construction and room to grow. Recently replaced windows throughout overlook the level .77-acre yard, which is just a couple blocks away from the amenities of Main Street. Arched doorways introduce the living room with a bay window and brick fireplace, as well as the country kitchen with a laundry alcove and steps down to a screened porch, redone just five years ago. A den with big picture window and window seat connects the attached garage. At the quieter end of the house, youll find two corner bedrooms and a versatile third bedroom, all with hardwood floors. In addition to the hall bathroom, there is a second full bath in the basement. Heres where your imagination can run wild! A game room, a workshop, a gym - theres room for all this and more downstairs. A full walk-up attic presents opportunity for even more finished space. Just add dormers for extra sunlight and charm.